Looking for MacBook Repair in Bangalore? Look no further, we will do our best to help! 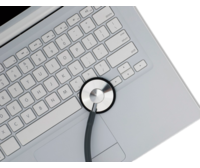 Our MacBook service center in Bangalore is dedicated to solving your Mac-related problems. We have two branches – one in HSR Layout and another on BEL Road, Sanjaynagar. People seeking solutions for MacBook repair in Bangalore could reach to us, we work all 7 days. We are just a phone call away! Spilled water or some liquid on your MacBook? Reach out to us, we can assist. 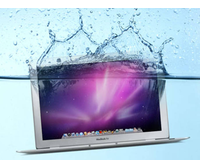 iPremium offers MacBook repair services in Bangalore. Broken MacBook display? We’ll fix it! 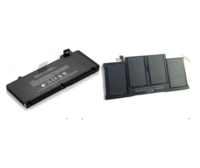 Looking for MacBook repair in Bangalore concerning the battery? We will provide the best solution. 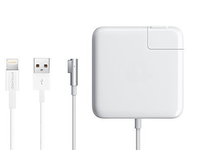 Are you facing issues with your MacBook Charger?? 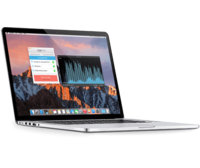 iPremium MacBook Service Center in Bangalore is here to serve. 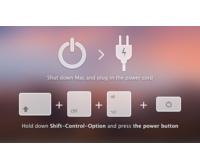 Isn’t your MacBook Turning On? Our MacBook Service Center in Bangalore can bring it back to life! 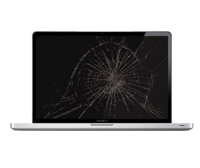 MacBook Keyboards issues can be fixed with iPremium’s MacBook Repair services in Bangalore. Contact us to get MacBook Motherboard issues fixed. Please reach out to us for any MacBook/iMac related problems, repairs in Bangalore. We will try our best to fix it for you!